This post brought to you by Chase Mastery. 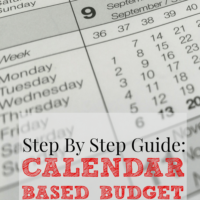 The content and opinions expressed below are that of The Busy Budgeter. It’s interesting to think about how the financial landscape has changed from when, say, my parents were young. After all, I remember watching my parents manage money. They had a pretty typical system in place: my dad was the primary breadwinner and household CFO, and my mom worked part time at the daycare I went to. We had what we needed, and I never felt I lacked anything. That idea of a “typical” household has changed immensely… and by that I mean, there really isn’t a “typical” anymore. More women work outside the home, it’s not unusual for men to stay at home, and families of all kinds are growing and succeeding financially. Even in my own household it’s a radical change. I mean, just the fact that I can make $30,000 a month in a business I paid $70 to start up? That would have been absolutely unheard of when I was a kid. And that’s not to mention any of the other effects of changes in society – like the fact that it’s totally okay for me to be the primary breadwinner. To investigate the effects of societal changes, Chase recently did a study with the University of Colorado Boulder’s Center for Research on Consumer Financial Decision Making to study attitudes about finances, which they called the Chase Generational Money Talks Study. I’m going to talk about the top three and what they found. Like I said, technology has had a huge impact on our family’s finances, but when you think about it, having access to technology has an impact on finances for everyone. With just a few clicks, you can compare prices between different stores – without even leaving your house. And you can have whatever you want shipped straight to your door! Which means you have the ability to save more money than ever. Technology has also opened up countless work-at-home jobs that didn’t exist 20 years ago, like proofreading, medical transcription, bookkeeping, or my personal favorite, blogging. The ability to work from home opens countless doors for families who wouldn’t be able to make it any other way. Additionally, technology allows you the opportunity to learn more for yourself rather than depending on those who are specially trained. 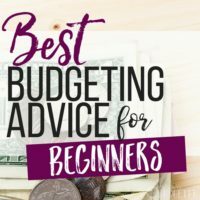 After all, if you hop on Pinterest for just a minute or two, you can find a wealth of information about finances, from guides on getting out of debt to information about how to invest money. That type of information has never before been at our fingertips. In the Chase study, they found that Millennial women in particular have been able to become more financially savvy over the years: 71% of Millennial women agree they’re able to recognize a good financial investment, compared to 59% of Gen X and 55% of Boomer women. While there’s no doubt that’s the result of a combination of influences, technology’s effect can’t be underestimated. This also impacts who takes on the responsibility of being the household CFO. Generally, if one person within the couple is more financially savvy, they’re naturally going to take charge of that area. With women becoming more comfortable with things like budgeting, saving, and investing, it’s not unusual for the number of female household CFOs to rise accordingly. Additionally, according to the Chase study, 75% of Millennials and 72% of Gen X-ers have conflicts with their spouses about money vs. 62% of baby boomers. This makes sense, because if both partners feel equally passionate about their financial well-being, it’s normal that those viewpoints aren’t always going to coincide. The fact that more couples argue about money means there’s more communication going on about financial health, which leads me right into my next point. Money Isn’t a Taboo Subject Anymore! In today’s culture, money is no longer a subject that’s shied away from. 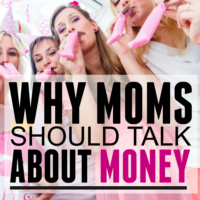 It’s more normal to talk about money in public (heck, I do so at least once a month!) and to know how much those around you make. According to the study, only about 34% of Boomers said their parents spoke with them about money, versus 74% of Millennials. And about half of Millennials know how much their parents make, as opposed to 20% of Boomers. The development of a more open dialogue about finances is huge, because it gives the upcoming generation the opportunity to learn about (and learn from) their parents’ mistakes and successes. Because there’s a more open dialogue, Millennials have the opportunity to be more financially savvy than their parents – as evidenced by the fact that the average age Millennials begin saving for retirement is 23 (whereas Boomers typically began saving at 40.) They’re able to learn about (and learn from) their mistakes. Millennials also feel more responsible for their personal finances: 71% of Millennials claim to be the person primarily responsible for financial decisions, versus 53% of Boomers. Again, this could be the result of any one of these changes in society – but it’s not unlikely that this increased personal responsibility is a result of being talked to about money by parents. So much of our financial landscape has changed, and I think in many ways it has greatly improved. Who is the CFO in your household? 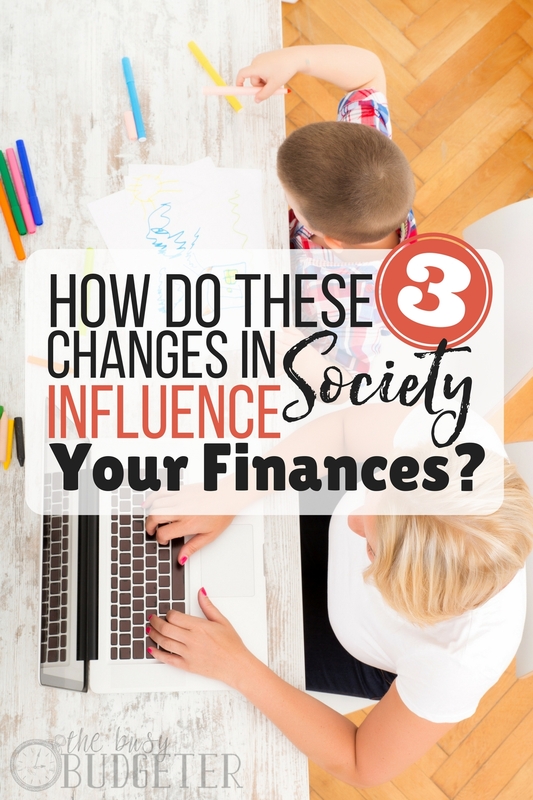 Leave a comment down below and tell me how changes in society have influences your home, family, and finances! Times have definitly changed! One thing in our family that’s different than a few generations ago is that me and my husband are waiting to have children. I don’t personally want to work when I have kids (at least while they’re still little) and we have a lot of financial goals that would take a lot longer to achieve if I didn’t work. We plan to get out of debt, have some money in savings, and take a dream vacation before we try to have children. I am also working on building an online business, which also wouldn’t have been possible a few generations ago! I’m definitely curious to see where the world will be 20 or 30 years from now. 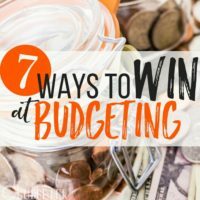 Sandie @ Fulfilled For Less recently posted…What Will You Give Up to be Debt Free? That’s definitely a big change! So many people are choosing to wait to have kids in order to have their finances in order.